Setting up docker containers is not as hard as you may think! You don’t need travis-ci or bitrise to spin Android virtual machines that can build your Android apps. 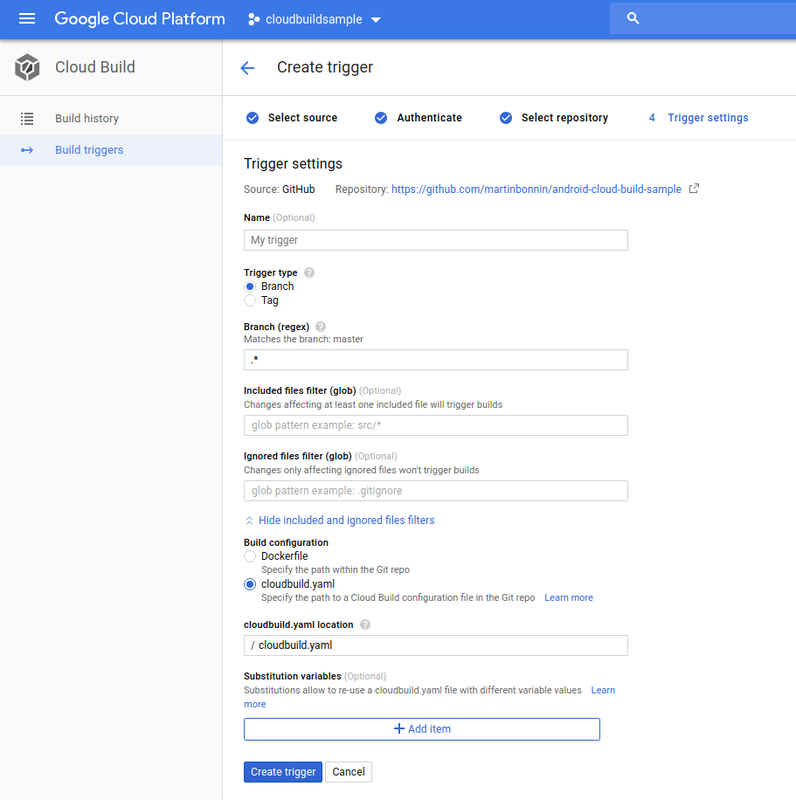 Follow these steps and benefit the flexibility and scalability of the Google Cloud Platform. Go to https://console.cloud.google.com and create a new project. The project for this tutorial is named cloudbuildsample. The docker file is where the magic happens. It describes how to build a docker image based on a pre-existing base image. RUN echo y | sdkmanager --install 'platforms;android-27' "build-tools;27.0.3" "platform-tools"
You can obviously tweak what SDK components you need. If you’re compiling for API level 28, install platforms;android-28. 4. Speedup: cache your .gradle files ! This is where having lower level access to the infrastructure running the images comes in handy. You can tell Google Cloud Build to fetch a previous version of the gradle cache. Not only does this speed up the build but it makes it more reliable when maven, jcenter or any other hosting provider goes down. This unfortunately happens often and it’s frustrating to see a failed build just because dependencies fail to download. echo "Exit status is: $status"
Tell Google Cloud build to start a build on every push to your Github repository. 6. That’s it, you’re done ! Yay ! All Green ! Per-minute pricing. There is no extra cost if no-one is pushing during the weekends. 2 hours of free build time/day for small projects (including private projects). Google Cloud scale. You can use up to 32 CPUS/28GB RAM machines if you really want to. Complete control of your docker images and the build process. 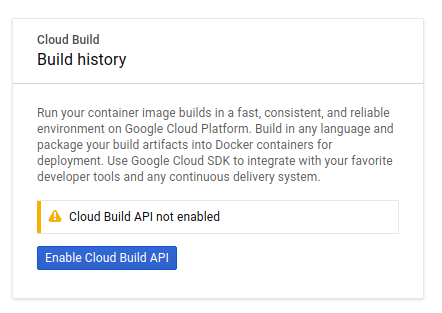 Easy integration with other Google Cloud products. Storing artifacts in Cloud storage is a matter of adding a new step. You can cache your .gradle directory! We didn’t find a solution that automatically displays the status of pull requests. You’ll most likely have to set up the status hook handlers yourself. It’s not possible to start multiple builds for the same commit like Travis CI build matrices. There’s a bit of overhead to setup and maintain everything. In the end, it really depends on your needs. If your existing CI isn’t broken, there’s no need to fix it. 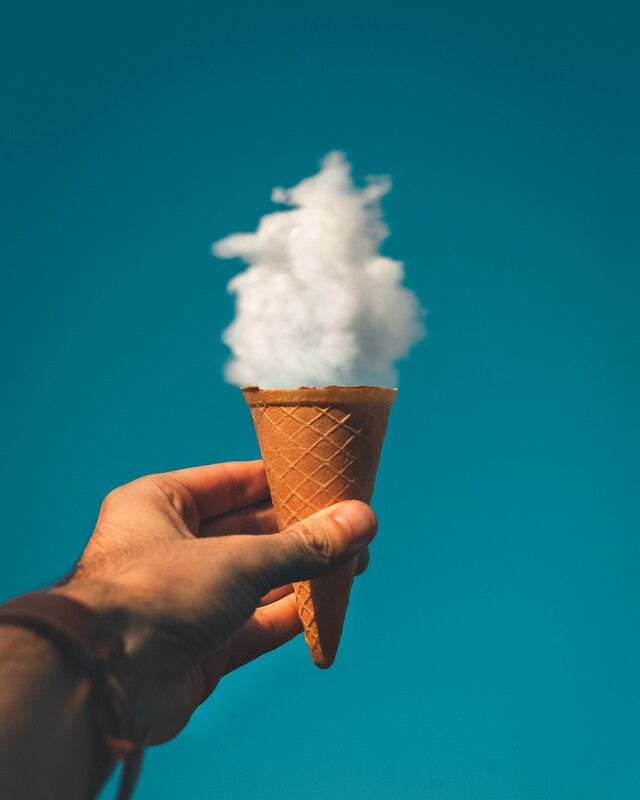 If you want to fine-tune your images, build times or bills, Cloud Build provides that flexibility. Hopefully the platform will continue to improve in the future! Thanks to Klemen Sever, Julie Lambert, and Anne-So.